This song is upbeat, fast-paced and features awesome mega-tree effects. 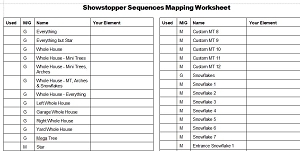 The download includes everything you need to map the sequence to your display elements. Due to copyright protections, the song is not included but may be purchased here.